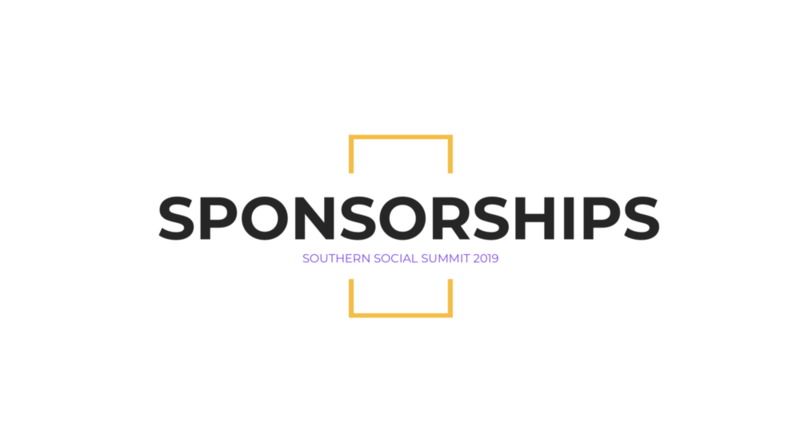 Be a part of the biggest social media marketing conference in Alabama! Interested in getting involved? Get in touch!